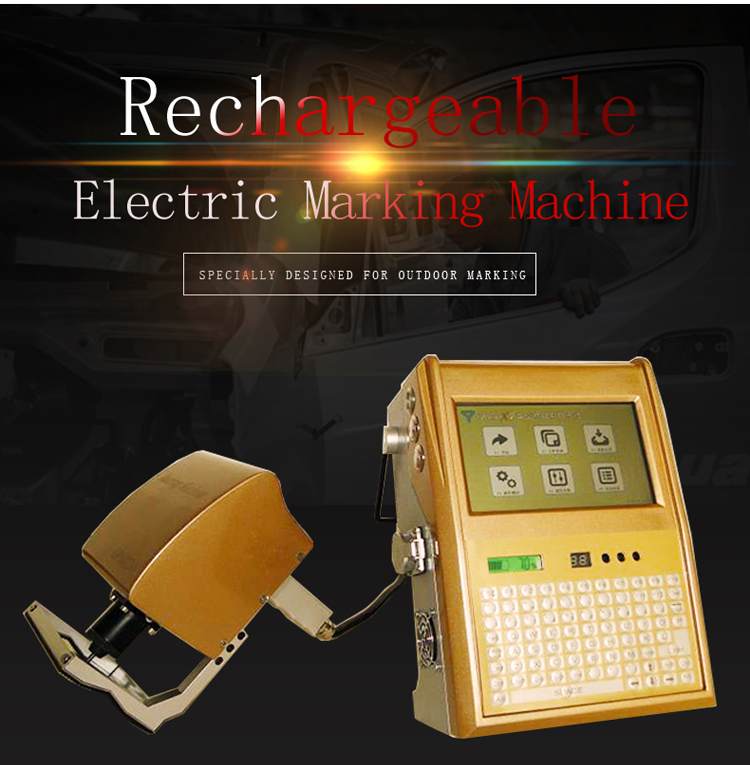 Portable Battery Electric Dot Peen Machine For Marking Metal,and uses electromagnetic marking. It can work as long as there is a power source. It can match batteries in field work. heavy workpiece,which is not easy to move . 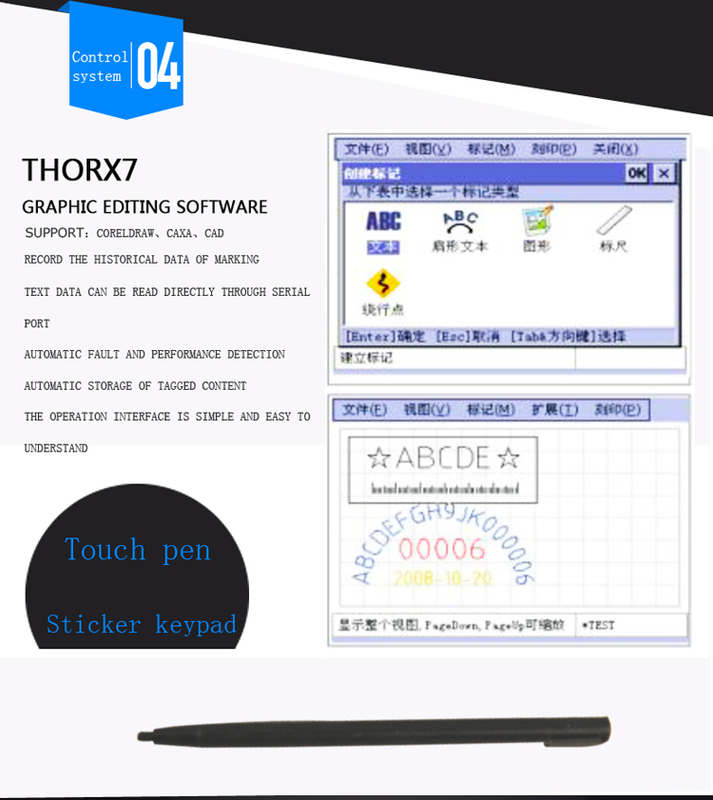 products, to meet the industry demand is marking. your side marking scheme provides expert. 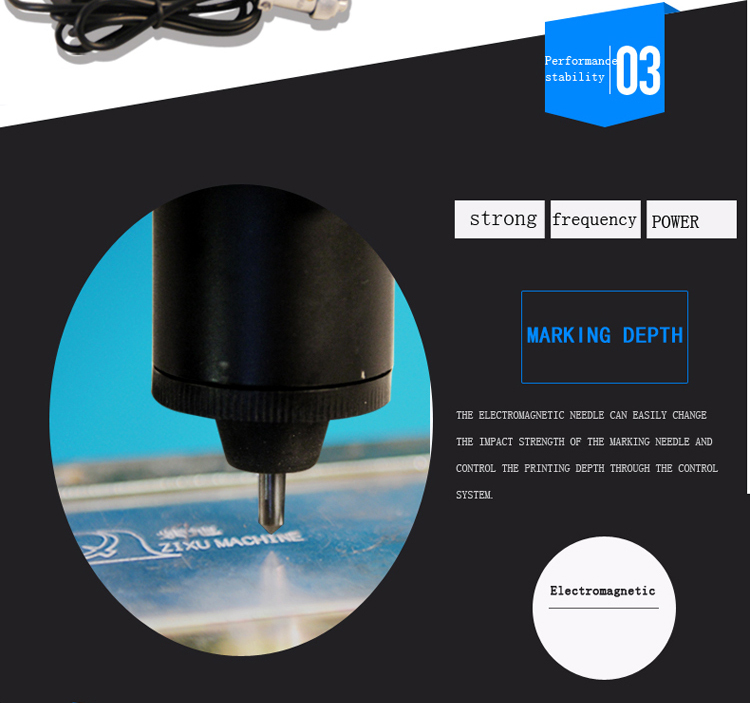 machine, it has low noise, depth and pneumatic marking machine. which is not easy to move . 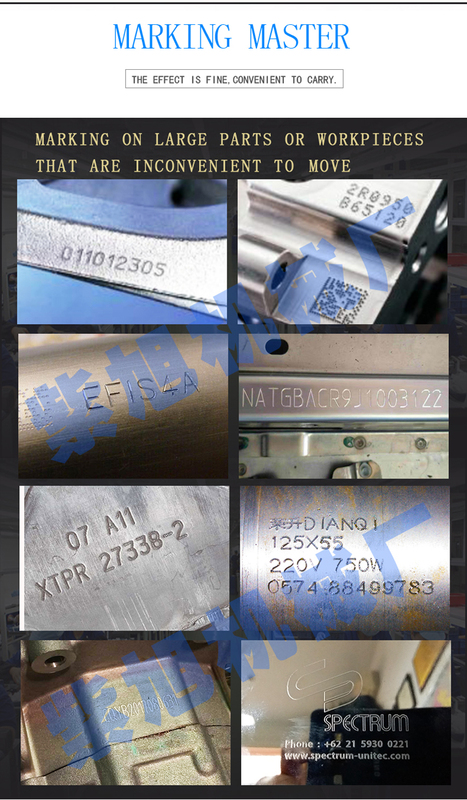 4.The hard alloy material is imported from the needle, and the hardness of the printing material can reach HRC60. 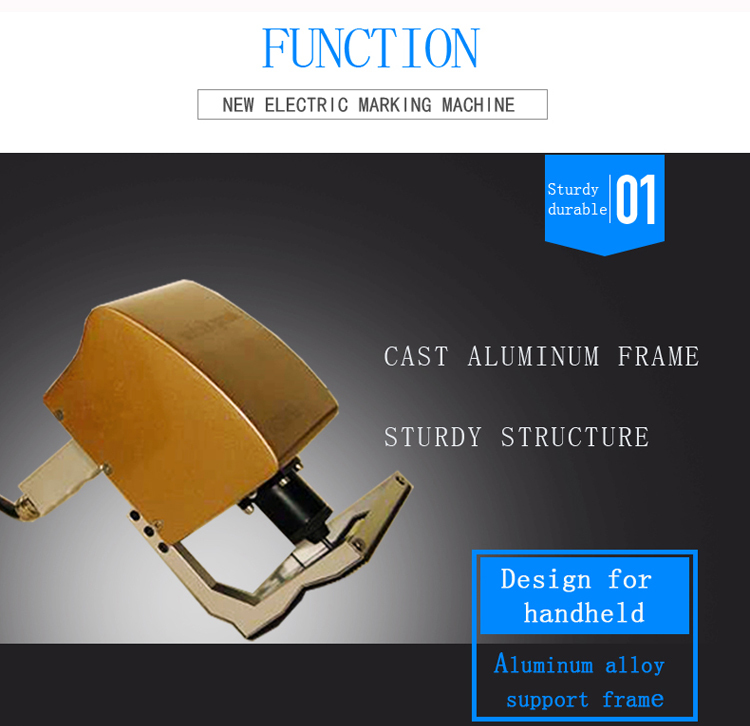 The hand-held electric marking machine is more convenient to use with all cast aluminum finishing handle. 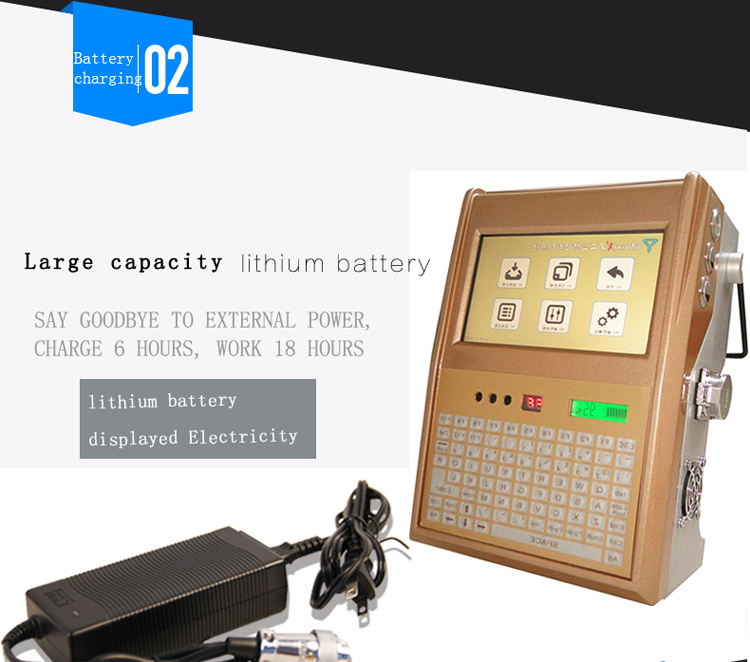 of the electric code machine is only 3kg, it can be charged, easy to move, and increase the operability. 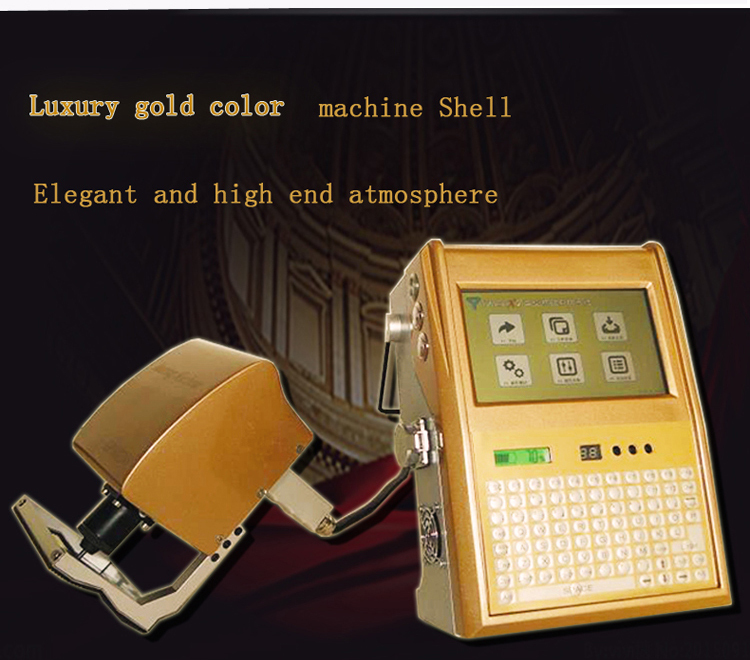 If you have any suggestions or inquiry about our products,please leave a message,and we will immediately answer your questions. Thanks for your support.